Arizona, Arizona State and UCLA could be the Big 12’s answer to expansion. College football folks, especially those that call the Big 12 Conference and the Pac-12 home, do not be shocked in any way that one, two, or even three members of the west coast affiliated league bolts from it and becomes members of the for mentioned conference (Big 12). I am not and never have been a smoker of illicit drugs, so please take my words seriously and fore shadows a possible re-alignment of those two Power Five conferences. Rumors of the two Arizona based PAC-12 teams, the University of Arizona (U of A) and the Arizona State University leaving the PAC-12 have been in the air for the past five years. Both U of A and ASU have shown displeasure in the PAC-12 with the issues of compatibility with the other schools of the PAC, in educational hierarchy and athletic governance. Those two schools are more inline with universities of the Big 12 in that they are state controlled schools that do not cater to the upper echelon of schools and Presidents of those school that consider themselves an upper crust of educational supremacy and arrogance. The fact that U of A and ASU are not in any way similar with schools such as California (Berkley) and Stanford, has been troubling since they joined the league so many years ago. Throw in the liberal universities located in Seattle, Eugene, and Boulder and you have a total disconnect philosophically speaking. The Arizona universities are more in walk step with Texas Tech, Kansas State, Iowa State and Oklahoma State. High academics of a major school, but not “in your face I am better than you attitude” is core to those two institutions. If you do not believe there is a difference in educational philosophy between Arizona and Arizona State and Stanford or Cal where have you been? 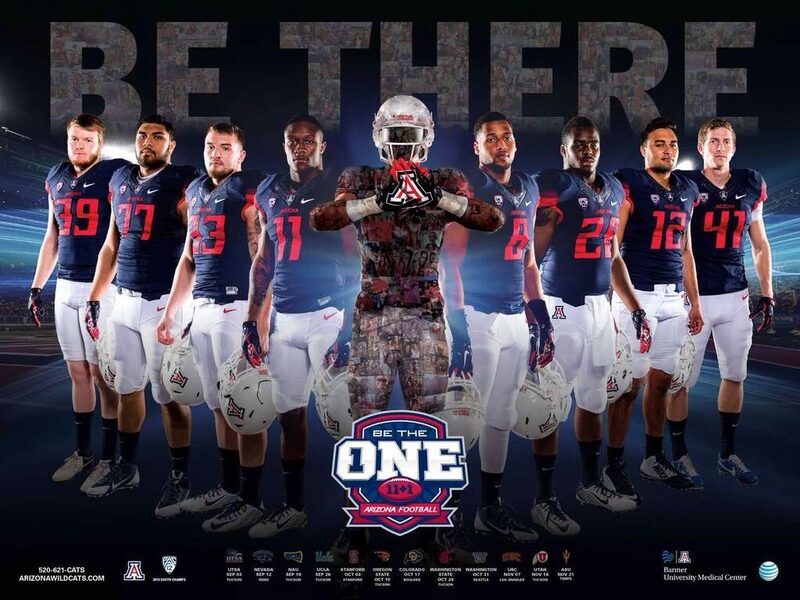 The Arizona schools just do not fit in with the toot fruity PAC-12 brotherhood. Currently, I believe there is serious discussion between intermediaries between the Arizona schools and the unofficial powers to be of the Big 12. A group of Presidents that would rather poach other Power Five conferences for inclusion into the Big 12 than adding teams that would not represent the league in a strong fidelity of similarity of educational programs, Arizona and Arizona State are targeted. The rumors are becoming stronger and the PAC-12 is now being coveted in a power move by the Big 12 inner leadership. I wouldn’t be surprised to see UCLA say, “You know what? This deal with this USC thing? We’re gonna go and be our own guy, rather than always tied to the school here in Los Angeles.” It wouldn’t shock me at all. I don’t have any inside information. I’m just saying from outside looking in. UCLA just left Adidas for cash. They went to Under Armour. Right? If there were a reason to do it…If all of a sudden…and you take Los Angeles and put it into the Big 12 market where Texas and football are king, it would have a huge impact. The overall kicker for UCLA has been the disastrous effect on money that the school has lost by being a pat of the PAC-12 network. Financially speaking, UCLA and even USC are not happy. Both the Bruins and the Trojan’s have little to like about the PAC-10 network, and many see a move too the Big 12 would be financially sound, even if a long shot at this time. Not all conference networks are created equally, or in fact, best for some schools in the conferences represented. Now, that said, if UCLA were to move to another conference, what would be different?Well, for starters, there might be an immediate increase in TV money. “But what about Pac-12 Networks?” you ask. Both UCLA and USC have taken a financial hit due to the creation of the Pac-12 Networks.The inability of Pac-12 Networks to secure a distribution deal with DirecTV almost a full year since AT&T, a conference partner, assumed control of the satellite giant is a telling story. 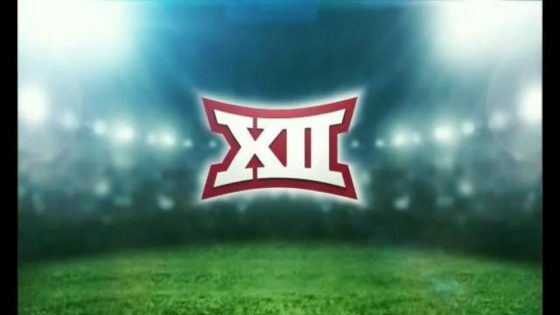 However, if UCLA, USC, or both decided to pull up stakes for the Big 12 with a Longhorn Network-type of deal in place as an incentive to join the Big 12, that would be a real game-changer. The TV money which had been promised might actually appear. 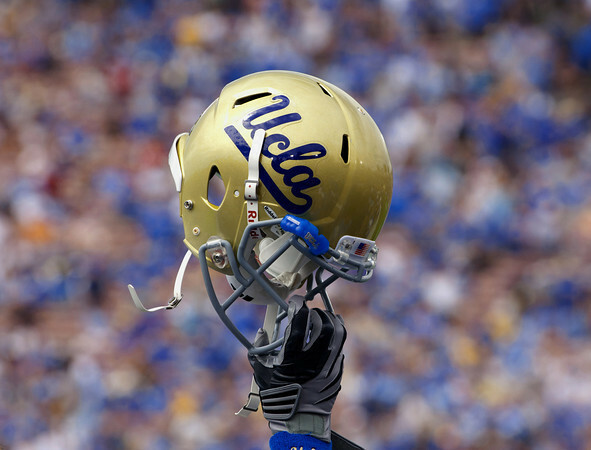 One can understand the long-shot that the two Los Angeles schools would head to the Big 12. That is a given. Not totally out of the question but as we know, probably not going to happen. But just as part of a discussion, more off the wall crazy things have happened in sport. Please do not lump that possibility (UCLA,USC) with Arizona and Arizona State and their infatuation with the Big 12. That scenario of those two heading east, along with a possible addition of BYU and one other school to the Big 12 is more than just a thought. It is a possibility, one that is much stronger in Tucson and Phoenix than in Palo Alto and Berkley. I like the idea of adding Arizona, Arizona State, Houston, and UCLA to the Big 12…if not UCLA then BYU or Central Florida. I think that’s definitely some exciting additions. the two arizona schools plus byu and colorado state would make a nice fit in so many ways. You’ll be lucky enough to get BYU and Houston. Nobody, nobody is envious of the little 10 conference and falling over themselves to get in. People in love with the Big 12 (10) keep trying to make it better than it is. The TV money is only good now because the TV partners didn’t dog the conference when four primo schools bolted and kept the $ the same. Won’t be at the next negotiation, especially with ESPN-MSNBC Jr. losing subscribers. Think the olympic sport teams want travel to West Virginia? Iowa State? That’d bite into new revenue like you wouldn’t believe. The Big 12 blew it when it didn’t take in Louisville, and then the year-long embarrassment and then not inviting in two more schools. And don’t forget, no one wants to deal with Texas’ arrogance, which blows that away of Stanford and Cal-combined.